All too often conservation news is bad. 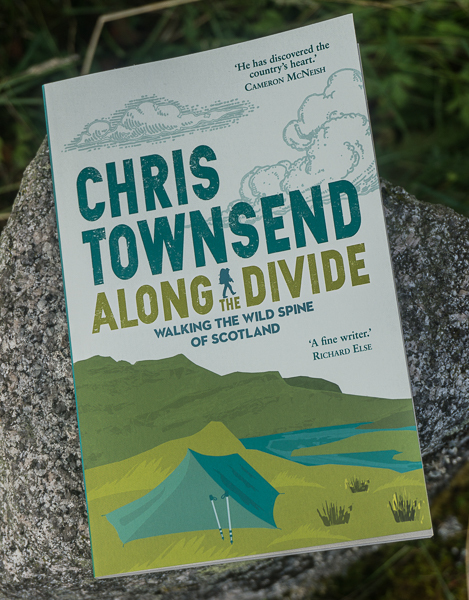 It's about dead raptors, mountain hare slaughter, the destruction of wild land by developments, about a desperate-seeming struggle to try and protect what's left. Occasionally though there's a positive story, a story that gives hope for the future, that eases the burden of concern. That was the case this week when the Scottish Government announced that beavers are to be officially recognised as a native species and that the two populations already existing in Scotland - those in the official reintroduction trial in Knapdale in Argyll and the unofficial ones along the River Tay - can remain. The last beavers were exterminated in Scotland in the sixteenth century. Now, after 400 years, they are not only back but protected. This is very significant as it's the first formal reintroduction of a mammal ever in Scotland and the whole of the UK. I think this is excellent news for the beavers, for wild land, and for the future. It sets a precedent that mammals can be reintroduced. It's the most cheering news for quite a while. 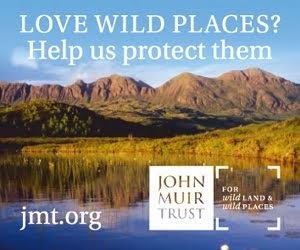 The Scottish Wildlife Trust was one of the lead partners in the Knapdale trial. There's much more information on the SWT website. Good news indeed Chris. I have been watching George Monbiot giving talks about rewilding before I start reading his book Feral. From his talks I think he is spot on, though I can understand why his views may go 'against the grain' of what society considers wild and the balance between profit/conservation. I vividly remember walking through the Julian Alps and walking through incredibly rich wildflower meadows up to my chest with hundreds of butterflies, dragon flies, marmots, mountain goats, vultures, eagles... And knowing there were brown bears in the vicinity too. Rich, diverse deciduous forest un-man-managed with a natural tree line. Rivers free to forge their own way unhindered. I experienced the same in the Pyrenees this past summer. So it comes as a disappointment as you say Chris, that so often we hear negative news regarding conservation. I must say I was surprised and disappointed at Roger Smith's recent article in The Great Outdoors about his objections to the reintroduction of Lynx into the Scottish Highlands.. In a similar vein I was surprised by a question/comment from a member of the audience at one of Cameron McNeish's talks - Cameron was singing the praises of the rewilding of some parts of the Highlands be it tree planting or deer fences, and the member of the audience complained that such practices 'spoil his views in the hills as they are obstructed by woodland now' (!). Come on! Isn't it OK for humans to take a back seat? Is wildness there simply for the aesthetic pleasure it brings to humans, or is it there for the bigger ecological picture? Talking to farmers in the Pyrenees and in the Julian Alps, they said that Lynx, wolves and bears can sense a human hundreds of metres away and will do everything they can to avoid contact with humans, turn around and go in the opposite direction. its fear of humans instilled in their DNA over hundreds of thousands of years. Beavers and woodland planting could dramatically help with the flooding events that we have seen recently by slowing the run-off of rainwater from the hills and into the valleys and our homes. Let's hope the beaver story is just the first of many future positive stories. I agree completely Jay. 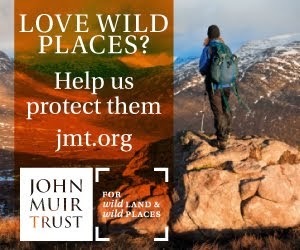 I've seen rich wildland in the Pyrenees, Scandinavia, the USA, Canada. I was disappointed in Roger's piece on lynx, which was quite inaccurate. I've heard the 'it'll spoil the views' comments too. I've seen wolves a couple of times and heard them more often. I've seen bears more frequently. I've never seen lynx despite walking thousands of miles through lynx country. Knowing they are there is enough. I'd be interested to know which areas of tree re-planting the audience member was referring to. The only areas of woodland that have ever spoiled my view on a hill have been the massed ranks of alien conifers blotting the landscape around them. 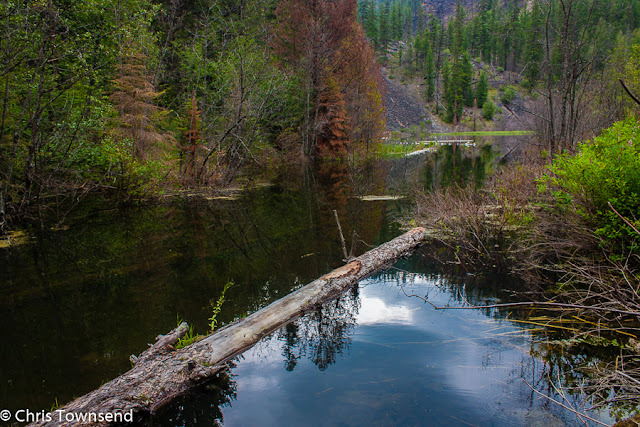 Good news about the beavers - there's so much bad news you forget to look for the good. Jane M - I can't recall the name of the area, but Cameron had a slide up on the screen of a hill valley view and commented how he would like to see it enriched with the return of woodland and the associated ecology which prompted the member of the audience's comments about wanting to keep the hills bare so he could see the range of hills unfolding behind. It IS lovely to see the effect of hills unfolding, but surely they don't have to be bare. It would take some very luxuriant tree growth to render all the land contours invisible. Seeing a bit more wildlife instead of the current desert would be welcome, too.